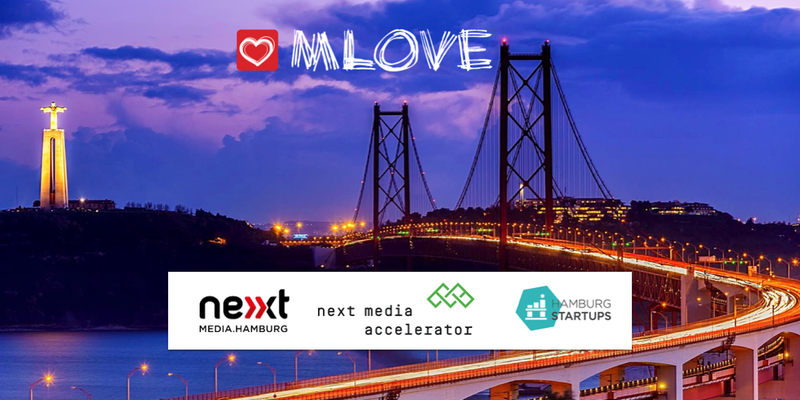 The Next Media Accelerator (NMA) is an institution in Hamburg’s startup scene by now. Meanwhile the seventh batch is already at the start. We introduce all the latest participants in a little series and start with two projects with which the NMA is once again breaking new ground: The Distriqt and Cloud Stories. SPONSORED POST The Airbus BizLab is an accelerator of a very special kind. Probably no other support program is so closely linked to a real global player and offers such great opportunities for long-term business success. We met the team from BizLab Hamburg and talked to them about the great opportunities for startups. Here we continue with the Next Media Accelerator, Batch 6. In the second part of our little series about the new participants we present selected journalism with Praise and Locationews, museum chat bots from helloguide and success predictions from Exponenta. The Next Media Accelerator is now in its sixth round – with seven fresh media startups. We present three of them today: YOBO says it with Emojis, The Shotcaller reports about e-sports and Frameright provides the right image presentation. Hamburg has nine official twin cities, including St. Petersburg, Shanghai and Chicago. Actually, Austin should also be on this list, because best relations between the Hanseatic city and the venue of the SXSW festival have existed for a long time. Hamburg has been presenting itself at the legendary event for over 10 years, and Hamburg’s startups have been making a name for themselves every year since 2014. 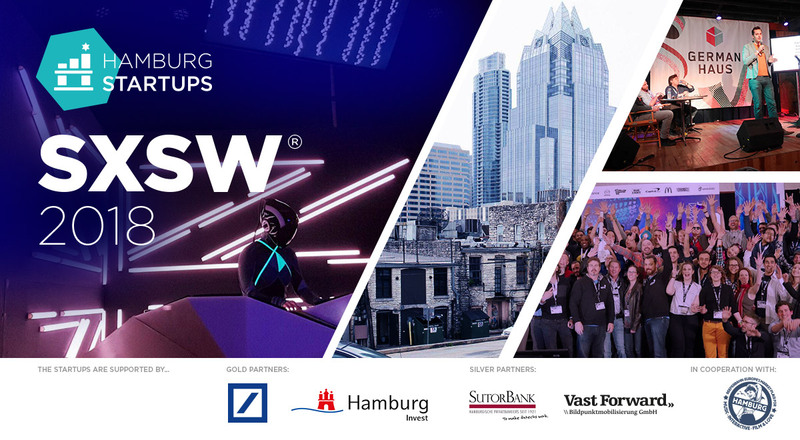 Led by Hamburg Startups, a strong startup delegation from Elbe and Alster will travel to Texas again soon. In exactly four weeks the South by Southwest Festival (SXSW) in Austin, Texas will begin. A powerful Hamburg delegation will also be at the start there. This includes Sceenic, a startup based in London, but with close ties to Hamburg and Hamburg Startups. In an interview, founder Paul Bojarski tells us the whole story. https://en.hamburg-startups.net/wp-content/uploads//2018/02/Team-Sceenic-Beitragsbild.jpg 400 600 Mathias Jäger http://www.hamburg-startups.net/wp-content/uploads/2013/12/hs-logo2_340.png Mathias Jäger2018-02-08 13:39:132018-02-08 14:36:18Sceenic: "Hamburg is really a special place"
The Web Summit in Lisbon is undoubtedly one of the highlights in the international start-up calendar. This year’s event will take place from November 6th to 9th. Many who have been there before say that the best thing to do is to have parties and events on the sidelines of the actual conference. One of these events is the MLOVE Salon Lisboa on November 7th. MLOVE, nextMedia.Hamburg, the Next Media Accelerator and Hamburg Startups invite you to a networking evening at the Vestigius, directly by the sea. There are also eight startups that present themselves in short pitches: Nect, aiconix.ai, Aetros, Mesaic, eatclever, Cutnut, Stream Time and 23degree. Admission will be at 6:30 p. m. Drinks and snacks will be provided. You can register for free here. Have fun!